Our Life Down Unda: spring has sprung. Well my friends, it is that time of year again when two of my favourite things start happening! 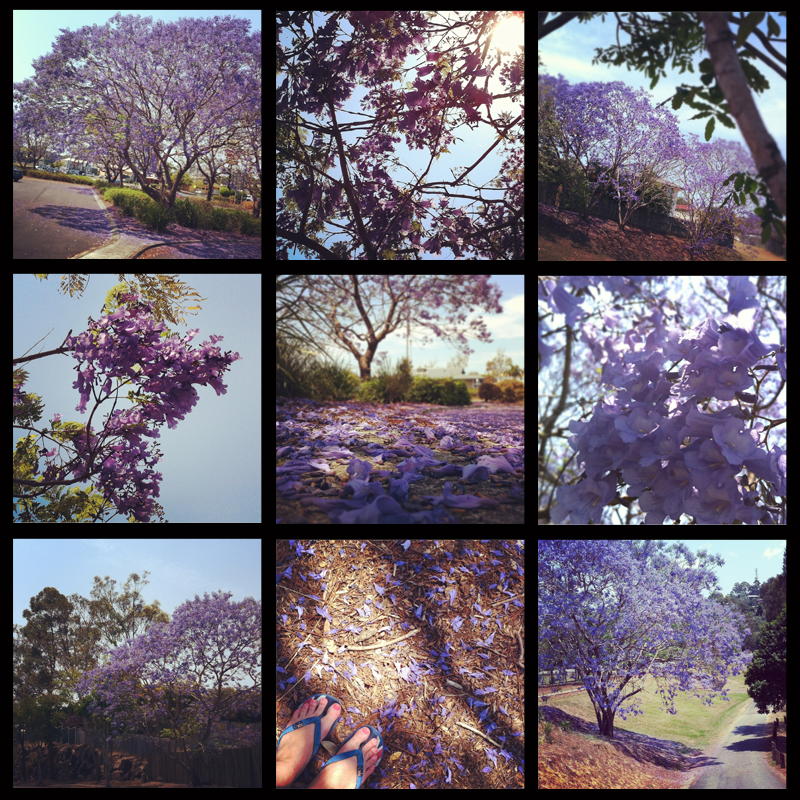 BLOOMING JACARANDA'S and MANGO SEASON!!!! I always know just when the mangos are about to appear in the shops because the entire city turns purple with blooming Jacarandas. Max reminded me that I was probably the only person in the world to relate these two things (mangos and flowers blooming) but my theory is full proof and has not failed me yet. Purple flowers blooming everywhere you look! Aren't they beautiful?!? 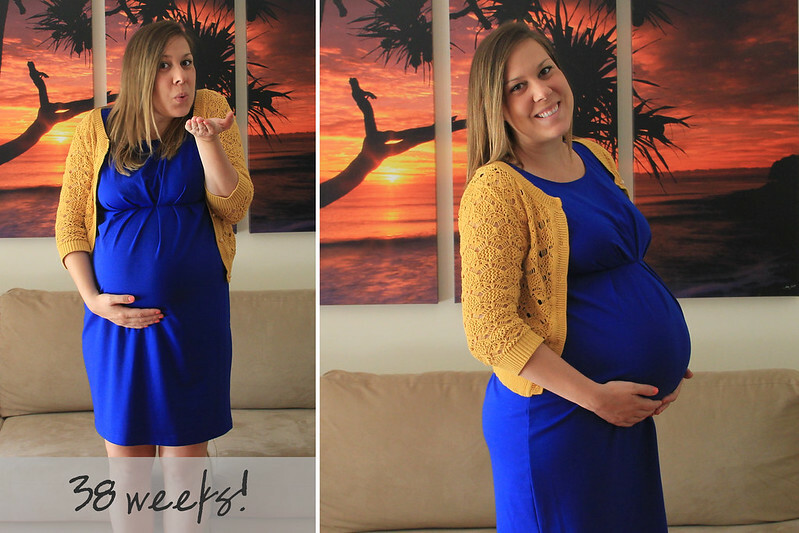 And speaking of blooming- LOOK HOW BIG MY BELLY IS!! Anywho... that's all for now. 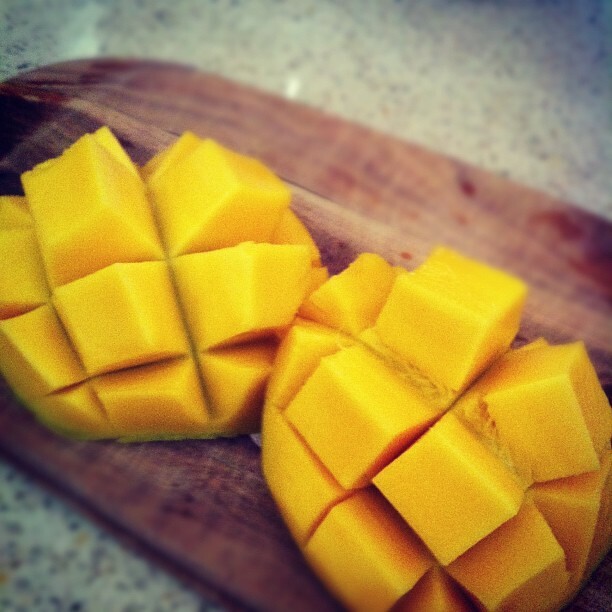 There is a fresh, cold mango sitting in my fridge that is calling my name.